Based on recent U.S. Census data, childhood poverty is higher now than before the 2008 recession. In Illinois, one of four children under the age of 5 lives in poverty. In Chicago, that number is even higher, with one in three children living in poverty, according to the 2015 Kids Count Data Book. 91% of children served by the Social Emotional Learning at Home initiative live in poverty, which means their family survives on as little as $20,000 per year. Bright Promises Foundation believes that every child is valuable and has the capacity to accomplish great things; however, due to factors like poverty and community disinvestment, too many children are denied access to opportunities and environments that unlock their full promise and potential. Growing up in poverty can have serious and long-lasting effects on children’s health, development, and overall wellbeing. Social Emotional Learning can help to mitigate these negative effects and promote school readiness, learning and academic success, positive coping skills, and on-track cognitive development. In 2016, the SEL@Home (Social Emotional Learning at Home) intiative was launched to encourage children’s healthy social and emotional development so that they are prepared for success in school and in life by engaging children’s first and most important teachers -- parents and caregivers. SEL@Home uses a multi-generation approach to help disadvantaged children develop strong social and emotional skills. 1. Children are under stress that is harmful to them both mentally and physically. 2. Many kids live in stressful home and community environments. 3. There are not enough mental health resources for children and youth. 4. Parents/caregivers should be part of the solution. 5. There are few opportunities for parents/caregivers to learn about and develop their own social emotional skills. 6. Social and emotional skills can be taught and learned. 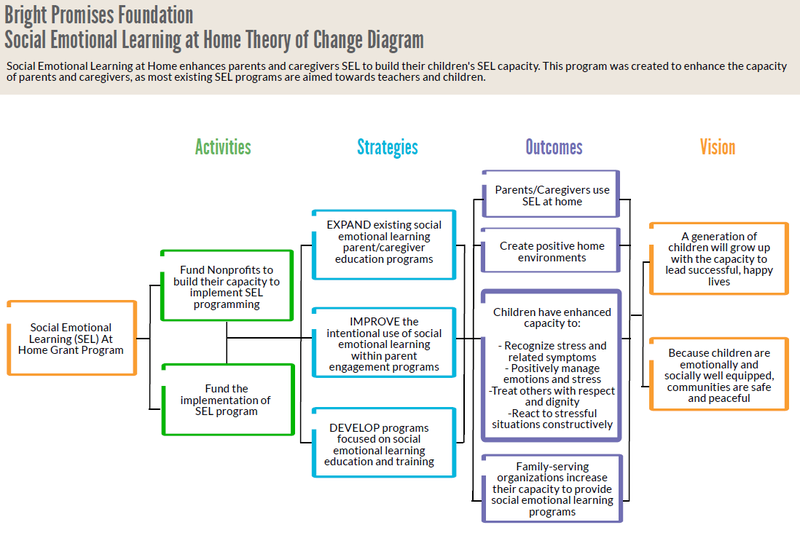 According to Bright Promises' SEL@Home Theory of Change, a tool that helps us determine and measure what “success” means, by expanding, improving, and formalizing programs focused on social emotional learning education and training, the SEL@Home initiative will help parents and caregivers to use SEL at home to create positive home environments. As a result, children will have enhanced capacity to positively manage emotions and stress, treat others with respect and dignity, and react to stressful situations constructively. This will yield a generation of children growing up with the capacity to lead successful, happy lives. And because children are emotionally and socially well-equipped, our communities will be safe and peaceful. Last year, the SEL@Home initiative served 739 children, 863 parents and caregivers and 68 service providers at 40 sites. Changing Children’s World’s Foundation (CCWF) – Uses International Childhood Development Program, SEL-informed model developed in Europe to prevent child abuse and promote positive parent-child interactions. CCWF uses a train-the-trainer model at sites all over metro Chicago and the program is being applied for parents of children of all ages. CCWF worked with 15 young men at the juvenile detention center who are parents, parents to-be or take care of younger siblings. Parents of both infants and younger children have reported being able to better communicate with their children. A parent at Logan Square Neighborhood Association said the program helped her be more empathetic to her teen who has ADHD. Chicago Youth Centers (CYC) – Serving children from age 3-17, CYC offers early childhood programs, out-of-school time programs and teen programs. CYC is taking a curriculum developed at Northwestern University aimed at the parents of teenagers and focused on SEL skills and adapting it for parents of younger kids. The program will be integrated into existing parent programs and new parent engagement opportunities will be established. The program was piloted at its South Shore site in 2017. SEL themes included empathy and emotional interaction, both identified as needs by CYC staff. Parents learned through role-playing, talking about their experiences which have often been traumatic and small group discussions. The Parenting with a Purpose program is based on “the four C’s” – critical thinking, creativity, communication and collaboration, aligning with CYC’s youth SEL programming. CYC has also been working with Changing Children’s Worlds Foundation so that its youth programing staff can implement the ICDP curriculum. Enlace – A multi-purpose agency in Little Village that serves as the anchor organization for a community schools model. Enlace partners with 9 schools in the community and runs a multitude of parent programs. Enlace’s youth programs are very SEL-focused but the parent programs were not. 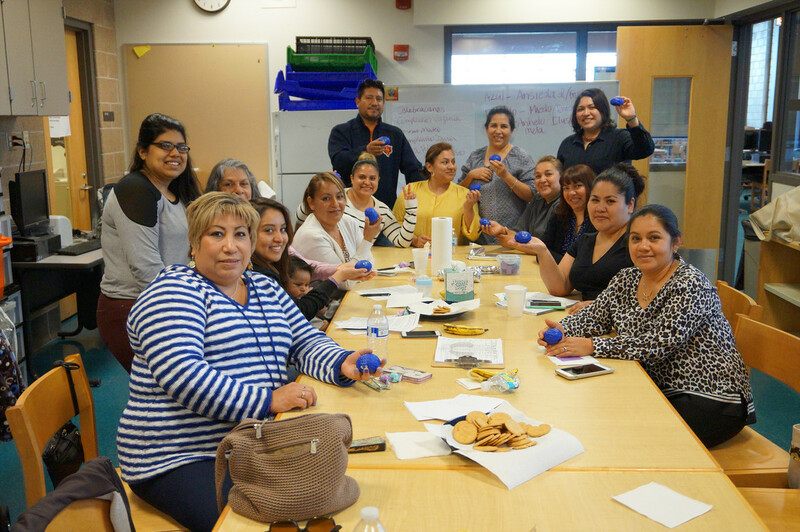 Enlace is using different strategies to incorporate SEL into existing programs and add more opportunities for parents to learn SEL, including creating print materials and videos in English and Spanish. 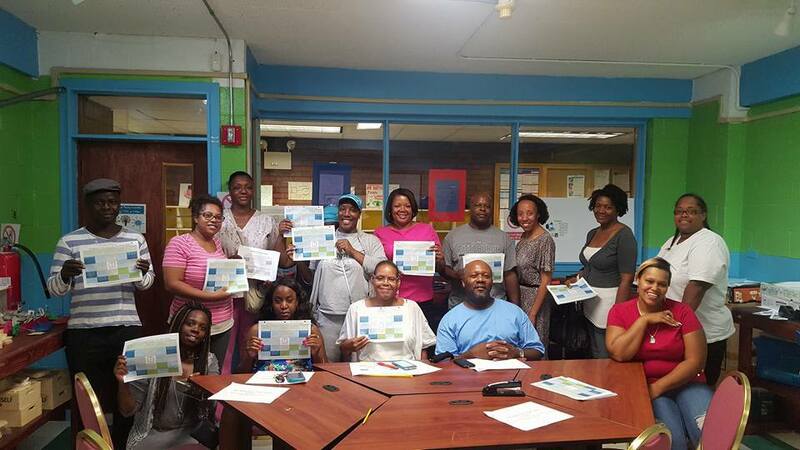 ‍ Parents are excited to learn about how to support their children. Many parents seem to not understand the connection between mental health and their success in relationships and school. Participants have been interviewed and featured in the Enlace newsletter. Their testimony has reached other schools whose parents and administration have expressed interest in the program. Gads Hill Center (GHC) – Serves children/families through youth programing, family engagement and mental health services. GHC has several early childhood centers and a home-visiting network. GHC operates in Pilsen, South Lawndale and other communities on the southwest side. Public funding supports two early childhood parent programs; a federally funded program provides comprehensive SEL supports while the state funded-program does not. GHC is using BPF funds to provide equitable SEL parent programing to all parents regardless of whether their participation is funded through the state or federal program. SEL themes included teaching parents about age-appropriate benchmarks and development in order to manage their expectations, how environmental stressors can impact a child’s development and how positive parenting also shapes a child’s development. 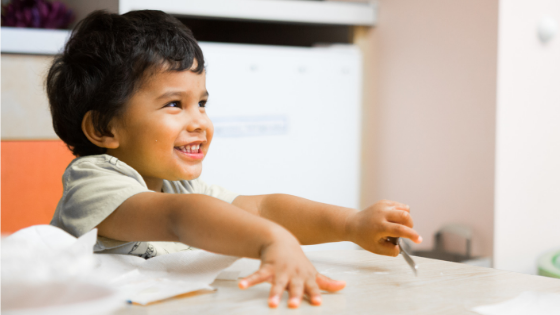 Examples of SEL strategies that parents employed at home included: adjusting expectations to match the child’s development, using knowledge of development to inform parenting practices and becoming more self-aware of their own challenges and experiences and how these might impact their own parenting. Parents report feeling validated and less isolated by having opportunities to meet with other parents. 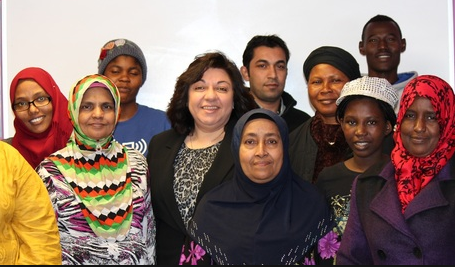 RefugeeOne (R1) – Refugee resettlement agency in Uptown that provides intensive services for refugees. R1 has various youth mental health programs as most youth have been through severe traumatic events including war and living in refugee camps. R1 did not have a parent engagement program beyond discussing the therapeutic interventions of children who need them. R1 is developing more ongoing, formalized parent engagement based in SEL. Parents are very interested and happy to learn strategies to engage with their children as they are adjusting to American culture. Culturally, there is still much to discuss about the relationship between a child’s mental health and their success in relationships and school. Parents report being better able to talk to their teens about school socially as well as academically, which is something that culturally, Syrian families do not tend to do. Additionally, many families are learning positive behavior management strategies for the first time. 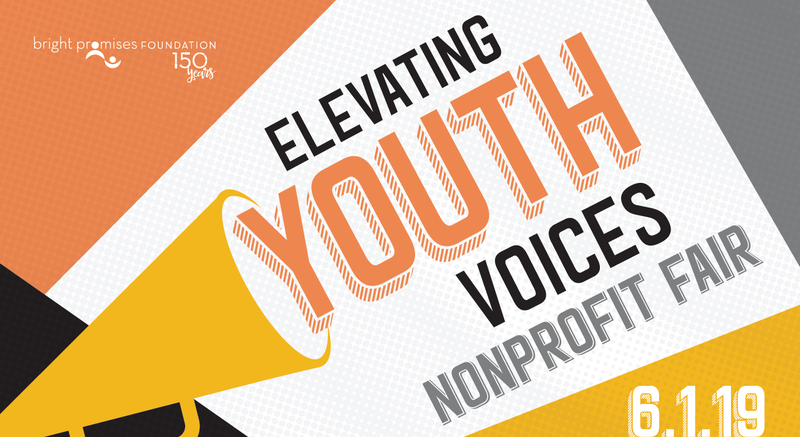 Youth Opportunity United (YOU) – Evanston-based agency that provides SEL-rich out-of-school time programming for low-income youth at all Evanston public schools and a few schools in Skokie and Morton Grove. YOU has some parent programs but none that incorporate SEL. YOU is increasing its parent engagement opportunities as well as infusing parent programs with SEL learning. 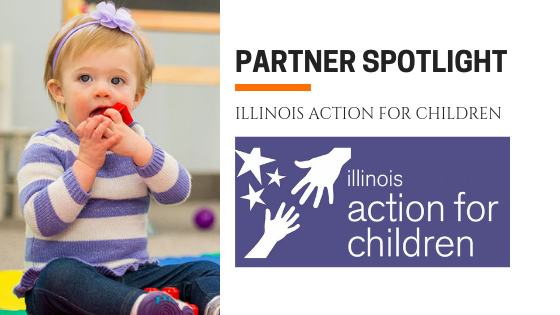 Illinois Children’s Mental Health Partnership (ICMHP) and Illinois Afterschool Network (IAN) – ICMHP is a partnership based out of Lurie Hospital that engages in advocacy, policy-work and other endeavors to promote children’s mental health services across the state. IAN is a network of afterschool programs across the state. The two are partnering to design SEL parent programing for parents of children in after-school programs that will be piloted in Chicago and then spread throughout the state. Bright Promises Foundation's appraoch to grantmaking goes beyond simply providing funds. We help organizations gain the know-how they need to better serve low-income children and families by providing wrap-around support that includes consistent communication and reporting, ongoing evaluation, and a strong emphasis on knowledge sharing among organizations working to address similar issues. 83% of partners reported little to no difficulty engaging parents, which demonstrates the demand for this type of programming. 90% of partners report their project is going according to plan despite expected and unexpected challenges, which demonstrates the effectiveness of BPF's wrap-around support. 100% of partners report that their program so far has been a success. Furthermore, Bright Promises regularly convenes our SEL@Home program partners to share their progress. The purpose of bringing all of our partners together in the same room is to create opportunities to work together to address barriers and brainstorm ideas for continued program improvement. Many organic collaborations have occured as a result of these covenings, building bridges among organizations who are doing similar work with diverse populations and helping to generate a more robust infrastructure and network or services to support children's social and emotional development. Below are additional testimonials from parents and service providers about their experience participating in the SEL@Home initiative. 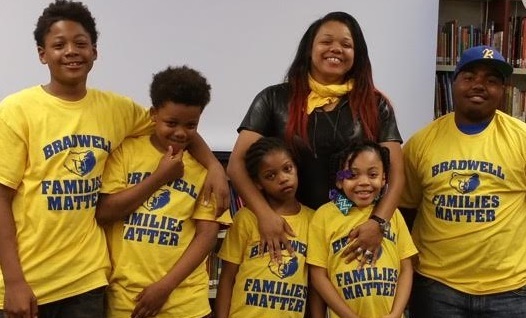 In June, Bright Promises Foundation will announce the next cohort of organizations participating in the SEL@Home initiative, continuing to expand this program to reach even more children and families in need.